Although these images certainly look like a 21c Hotel wedding reception they are actually from a rehearsal dinner. 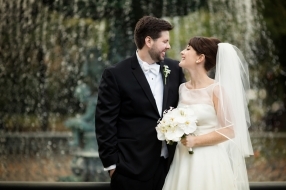 Travis and Ashley’s wedding was a momentous occasion and certainly made for some elegant Louisville wedding photography, but before we get to the actual wedding day let me take this opportunity to remind you that weddings are rarely a one-day event. 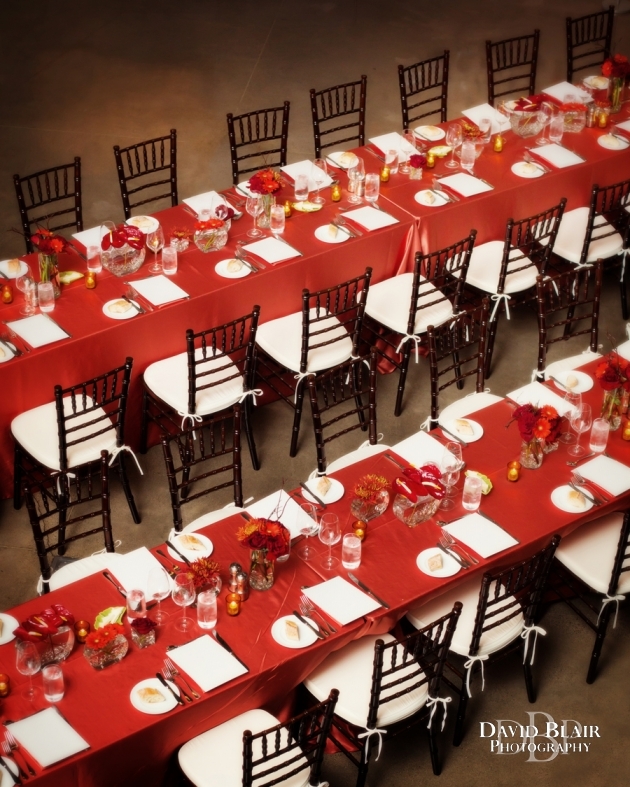 This Louisville rehearsal dinner photography illustrates the point. 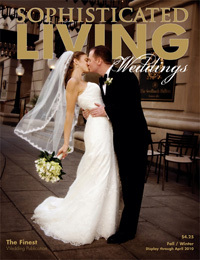 Most weddings entail a whole weekend if not a whole week of activity. 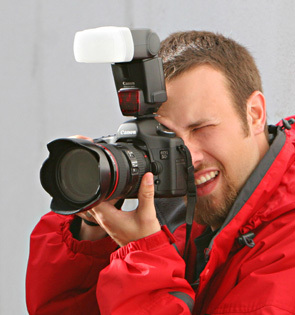 Many of my clients have me photograph more than just the wedding day itself. Prior to the wedding day friends and family from around the country begin arriving in town. Often the bride takes her bridesmaids to some fun activity while the groomsmen join the groom for some last official guy time before he is wed to the love of his life. The night before some of the closest friends and family gather for the rehearsal dinner. For Travis and Ashley this is when I arrived to start documenting their story. 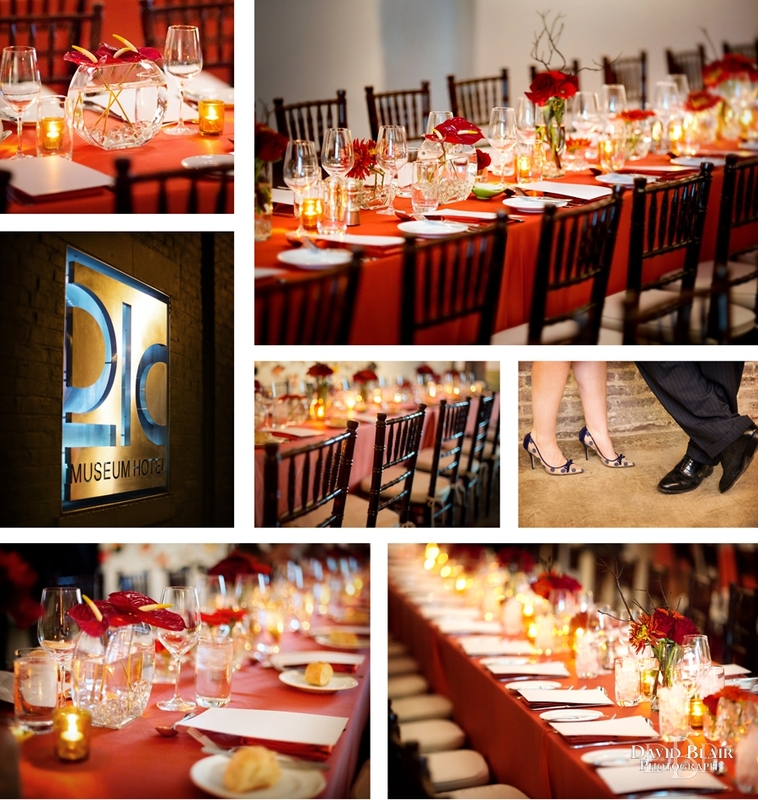 This fabulous rehearsal dinner held at the 21c Museum Hotel rivaled the look and feel of some wedding receptions. 21c has a large art gallery with multiple rooms all connected to a large open space in which their dinner was held. It was a classy affair with bow ties, 4 inch heels and cocktails throughout the room. Both of the bartenders were kept busy all night and the many toasts, congratulations and humorous stories from the bridal party kept the whole room in laughter for hours. I love this first image has it creatively illustrates the fun atmosphere of the bar itself. 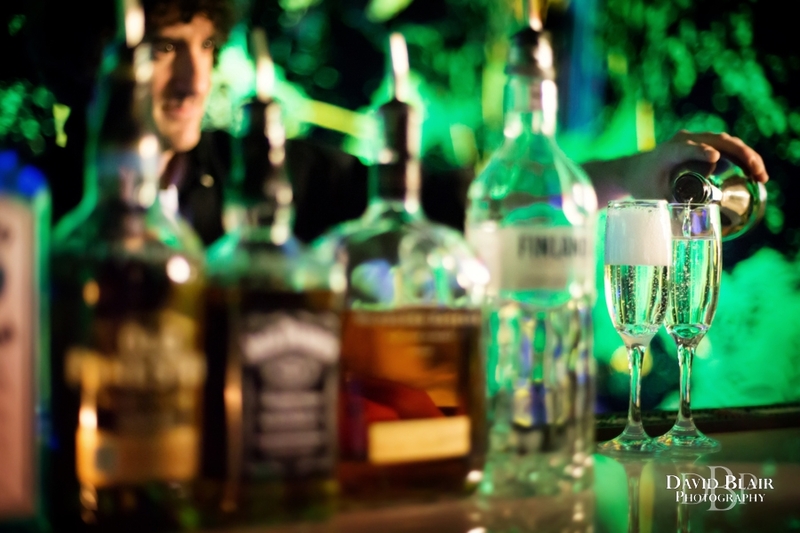 I intentionally focused on the champagne being poured while blurring the rest of the image just enough to take your attention off of the bottles of liquor and the bartender, but not so much that they are unrecognizable. Beyond the wedding itself I was glad to provide rehearsal dinner photos as well for Ashley and Travis before for the big day.